Sorry, we are currently sold out of 'Nicaragua Finca Un Regalo de Dios Natural'. Please check back later. 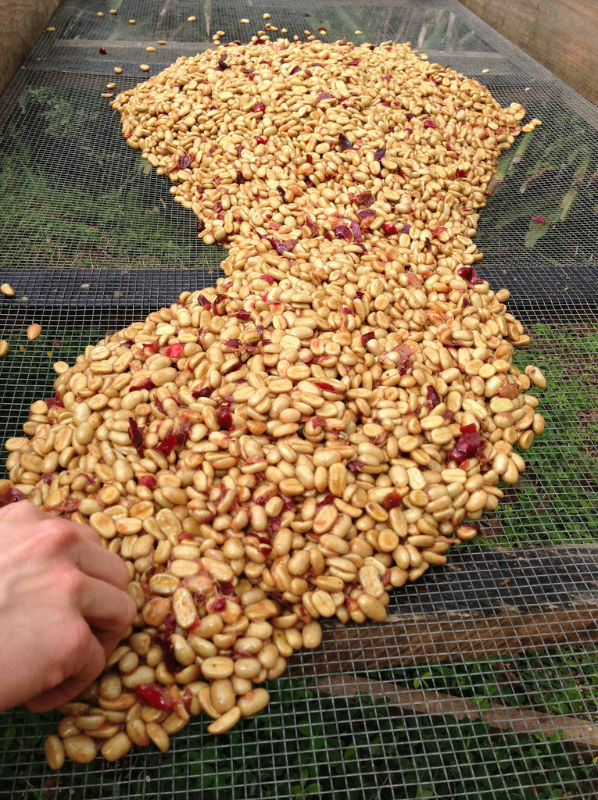 Arrived late July, in grainpro, new crop coffee, and our first offering from Nicaragua in several years. Although Nicaragua lies in the heart of the Central American coffee growing countries, and has been growing coffee commercially for over a century, the success of the coffee industry has been plagued by political strife. During the Reagan administration, all Nicaraguan products were banned from import to the United States. 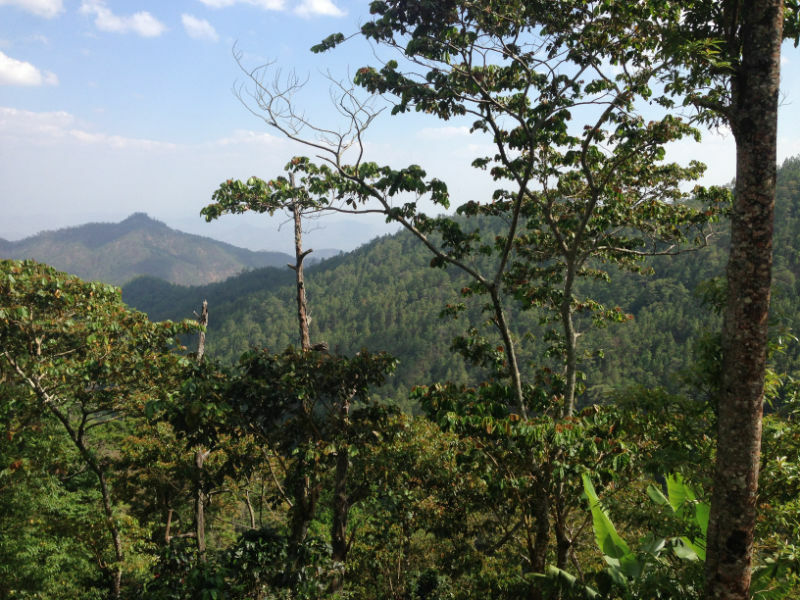 In recent years, coffee plantations once taken over by Sandinistas have been returned to local families, and the industry is making great strides towards producing some very high quality coffees. 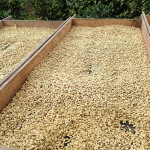 As improvements in cultivation, traceability and quality occur, long-term production is steadily increasing, and farmers are offering a suprising range of cup profiles based on distinctive varietals and unique micro-climates. 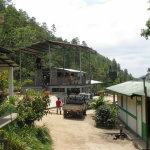 Finca Un Regalo de Dios ("Gift from God") is located in the Mozonte Municipality of Nueva Segovia, in the far north, close to the border with Honduras in the Dipilto-Jalapa mountain range. 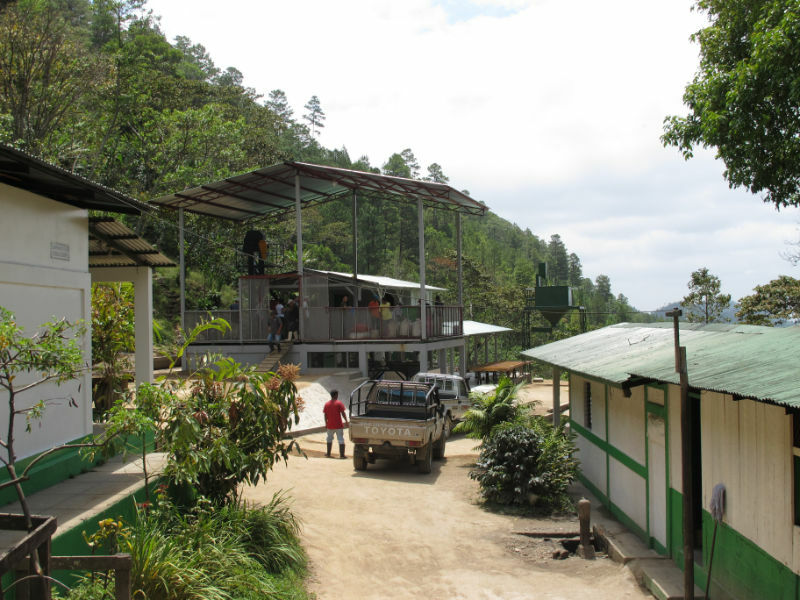 This farm is one of several owned by Luis Alberto Balladarez Moncada, who also owns the Beneficio Las Segovias coffee mill in Ocotal. 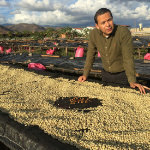 One of his farms, La Bendicion, took first place in the 2018 Cup of Excellence competition; a lot from Finca Un Regalo de Dios took 5th place. Individual farms are split into "plantíos" (plantations) based on altitude, and coffees are further separated based on varietal. 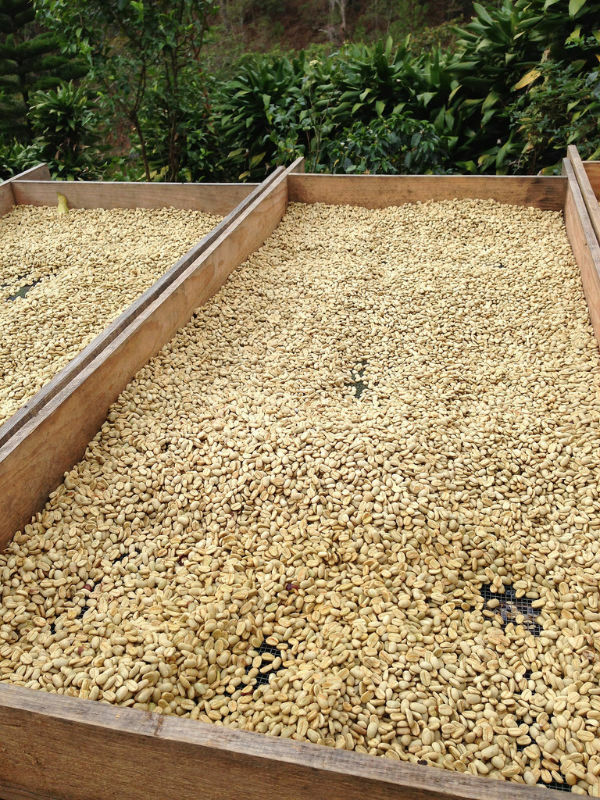 Even multiple lots from the same plantío harvested and processed on the same day may have subtle variations that make them better suited to pulped natural or full natural processing rather than conventional washing. This coffee is from the "El Salvador" lot, and is a naturally processed Pacamara. 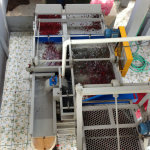 The washed and honey processed coffee from this farm is dried for 20-25 days, but the natural processed coffee is dried for 30-35 days - natural coffees are dried with the coffee cherry on the beans, which imparts an inherent fruitiness to the coffee bean. Cup Characteristics: Cherry, dark chocolate aroma. Black cherry, plum, dried fruit, fig, pipe tobacco, sugar browning. Medium fruit intensity. Sweet red apple acidity, softly acidic. Smooth, long finish. Refined. Roasting Notes: SHG coffees are dense, hard beans that can run the gamut from light to dark roasting, but we prefer this coffee before it reaches 2nd Crack. 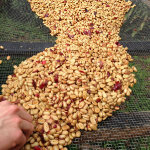 Keep in mind that natural processed coffees tend to roast a little faster than washed, and plan your roast accordingly. Harvests: In the south November through January; in the north January and February. Arabica Introduced: Arabica coffee was introduced in the mid 19th century. Specialty Coffee Regions: South, North and Central ranges. Grades: Based on elevation. 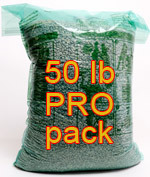 SHG (Strictly High Grown 1500-2000 meters); High Grown (1300-1500 meters); Medium Grown (1000-1300 meters); Low Grown (500-1000 meters). Botanical Varietals: Bourbon, Typica, Caturra, Maragogype. 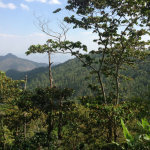 Comments - Nicaragua's coffee outlook is promising despite some of the lowest incomes in the Americas. It has the third lowest per capita income in the Western Hemisphere and the largest area of land in Central America. 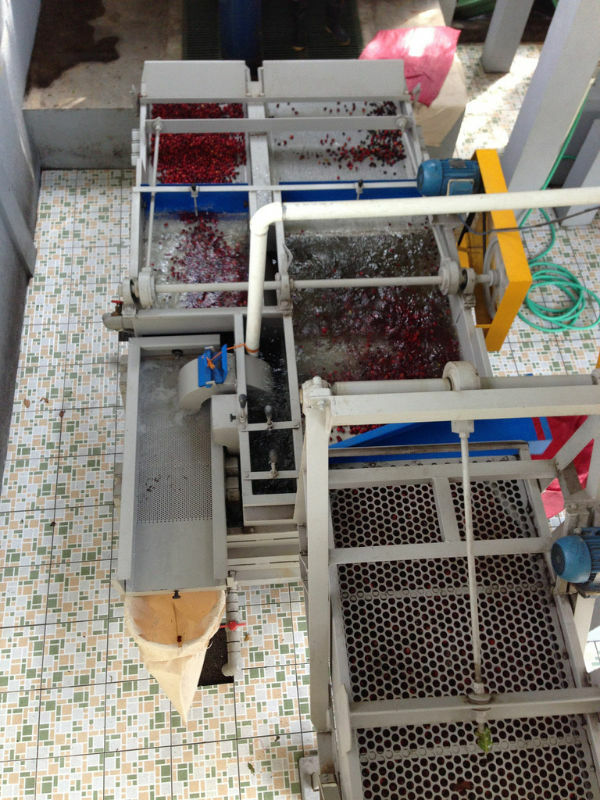 Growing and pruning processes have improved and there is potential for Nicaragua to increase its production. The Cup of Excellence has helped to discover some excellent coffee from Nicaragua and provides incentive for the dedicated efforts to produce same.